See yourself around the globe. Where you roam, where you relax. where you work. Organize your activities. Work, relax, travel… whatever you spend time with! Gain more reliability, gain more efficient work hours and more free-time. 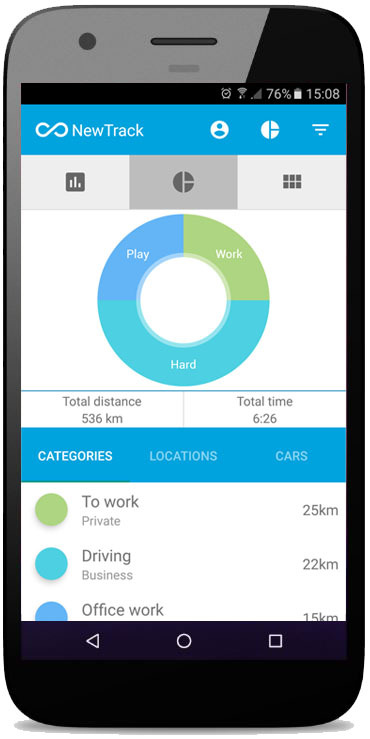 Presenting Tweio, an app to monitor your daily travels and activities. With this you will be able to see where you spent time all day and what you did. Tweio’s AI makes it easier to organize your life, work or both. Swipe to teach Tweio what you did. 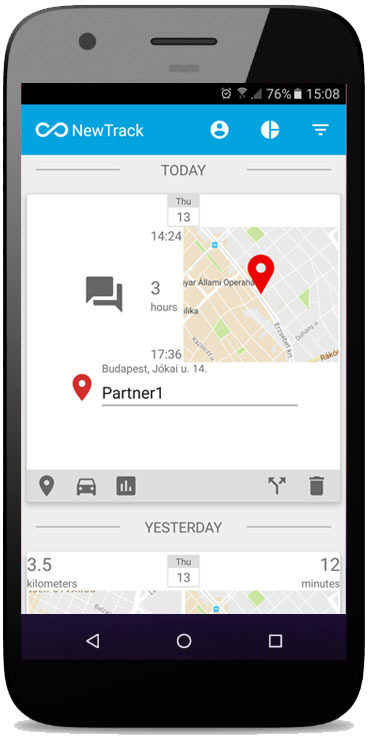 Swipe your segments based cards left or right to label them as private or business time. Also tell Tweio what you used for transportation or what you just did (playing, exercising, working). Manage your time so that you can be more efficient. See your collected data presented on multiple types of charts. When you want to oversee by a quick glance at your phone, charts are there for you. Collecting data from month back, you can always check what you have spent the most or least time on. Show off how well you manage your time, or learn from it. * Free life-time Pro features are offered only if you subscribe for Tweio before it’s launch.